The Board of Trustees undertake the governance of Palmerston North Boys’ High School on behalf of the community. The policies of the School, as endorsed by the Board, ensure that the School is governed effectively and that all young men will receive outstanding educational opportunities in a safe and secure environment. 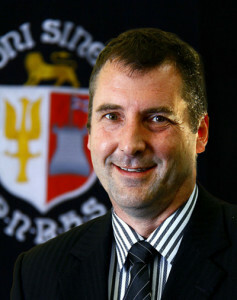 The Board is made up of members from various sectors of the Palmerston North community. I attended Palmerston North Boys’ High School from 1973 to 1977. I am an Old Boys Committee Member; a partner in a Manawatu Accountancy Firm; and my son is currently in Year 10 at PNBHS. I am proud to lead the Board of Trustees as we provide our young men with the environment where they can maximise their potential. We demand high standards and challenge mediocrity. Grant Watts returns to the Board for a third term. Grant has had four boys attend PNBHS over the years, with two still attending in their senior years. He is very involved in the local Squash Club, coaching many of our school players, he also currently chairs the International Students Committee. 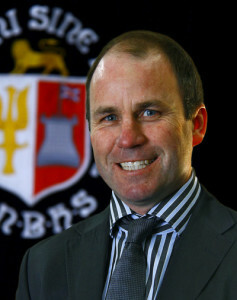 Simon is a proud Old Boy of Palmerston North Boys’ High School and the father of two recent PNBHS students. As Co-Director of Hunting and Fishing Manawatu, Simon contributes a wealth of business expertise to the Palmerston North Boys’ High School Board of Trustees. Simon is a member of the Old Boys committee and the Discipline Committee. I am passionate about ensuring all children have the opportunity to be the best that they can be and believe education is key to developing our children to be the future leaders of New Zealand. PNBHS continues to retain a commitment to providing an all-round education to its students, encouraging each student to believe in himself and to compete at the highest level to fulfil their potential, in all academia, sporting and cultural endeavours. These values make me to be proud to be a Board Member of PNBHS. 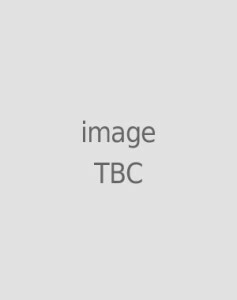 I am the Operations Manager for Child, Youth and Family, covering services across the Lower North Island. My work experience provides me with a range of transferrable skills that are complimentary to the strategic vision of the School. I also offer a mothers perspective in a predominantly male board. 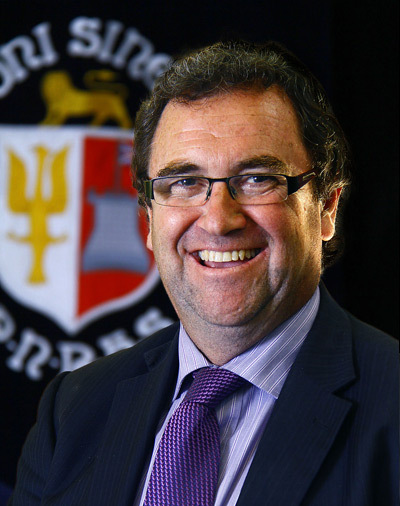 I am a very proud member of the Palmerston North Boys’ High community as a father, current Board member and an Old Boy of the School. I am very passionate about sport at PNBHS, playing in the XV Rugby team in my senior school years and now assisting with the School’s very successful cycling team. Working at Higgins Concrete, I bring property and business experience to the Board and I enjoy supporting the Rector and seeing projects being developed and implemented for the School’s community. 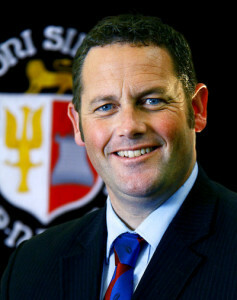 Mr Bovey was appointed as the ninth Rector of Palmerston North Boys’ High School from the beginning of term four, 2012. 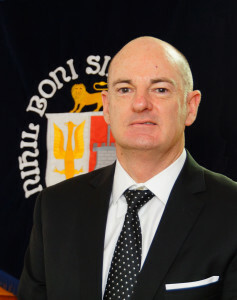 Prior to this appointment, Mr Bovey was employed as a teacher of English at Palmerston North Boys’ High School from 1998 to 2002, and later returned as Deputy Rector from 2008 until the beginning of term four, 2012. As Rector, Mr Bovey provides the link between the Board of Trustees, who have a governance role, and the day-to-day leadership and management of Palmerston North Boys’ High School. I am proud to represent the PNBHS staff on the Board of Trustees, as it is important that all employees of the School have a voice in governance. 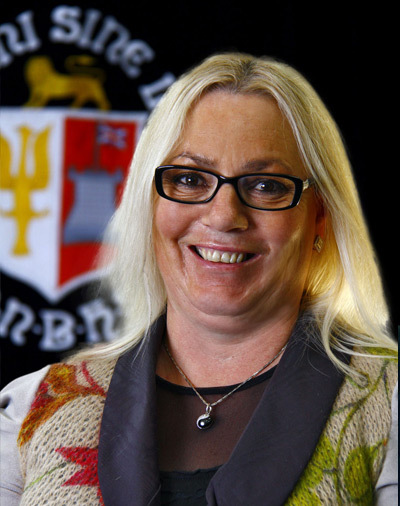 I am also proud to be a part of the body that facilitates the means to make PNBHS one of the best schools in New Zealand. I am passionate about our School and proud of its position in the educational landscape of our country. Craig is proud to play his role at PNBHS and is a father of a current PNBHS student, who on his maternal side, is the fourth generation at PNBHS following in the footsteps of his great-grandfather, grandfather, great-uncles and uncles. 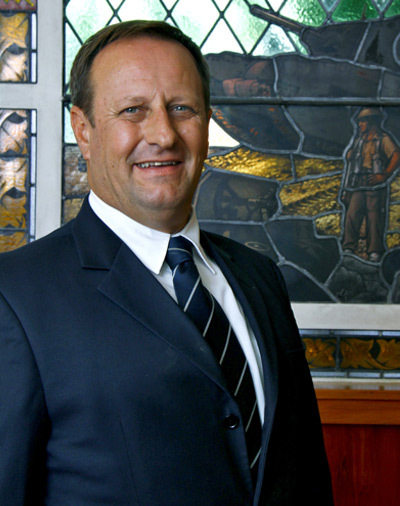 As a Partner at Stuarts Chartered Accountants, Craig brings wide-ranging management, finance, governance and trustee-related experience to the PNBHS Board of Trustees. 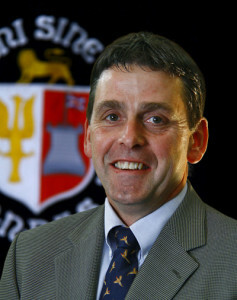 Craig currently serves as the Ombudsman for Athletics New Zealand and as a trustee for Sport Manawatu. He is also a former Director and Chairman of Athletics New Zealand and a former Director and Chairman of Paralympics New Zealand. 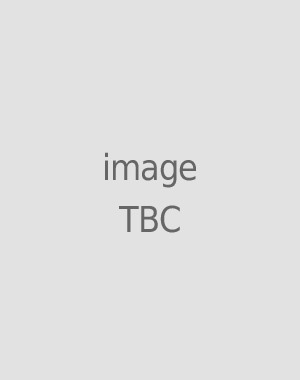 Craig is a member of the Property, Finance and Discipline subcommittees.